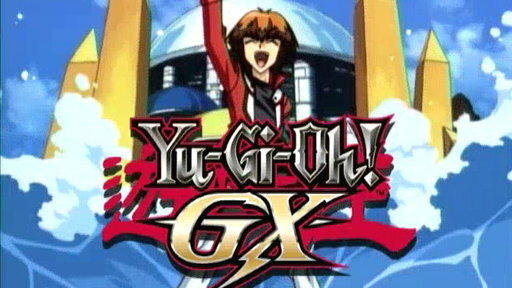 The show had 3 seasons and 155 episodes air between 2005 and 2008. The battle rages on as Jaden looks to free his friends from the Mad King's clutches. 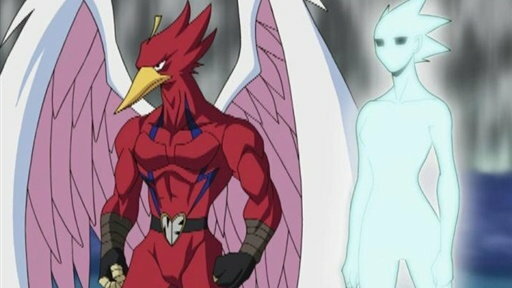 Jaden looks to deal a final blow to YUBEL and free his friends from their dimensional detentions! 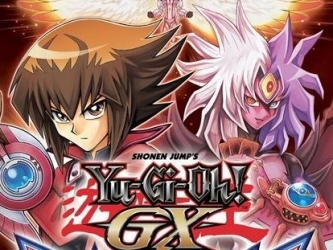 Yami Yugi manages to summon some of the Egyptian Gods, but although the end of the Duel is never shown, it had concluded with Yami Yugi (Pharaoh Atem)'s victory. 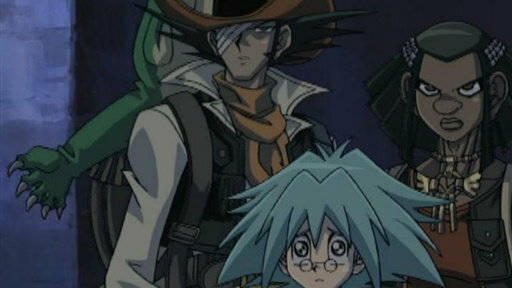 After the Duel, Jaden finds out that the thing he lost which was a passion for dueling. ▶ Episode 16 - Duel Academia Crisis! The Jewel Beasts Blocking the Way! ▶ Episode 14 - Saiou Returns! Activate! ▶ Episode 9 - Shoot For It! Manjyome, the Path to a Pro Duelist! ▶ Episode 2 - Farewell, Duel Academia! 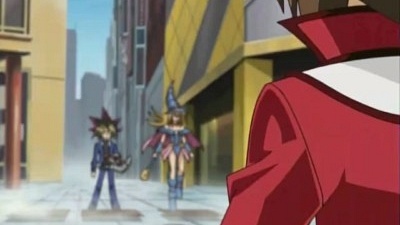 The Path Judai Chooses!